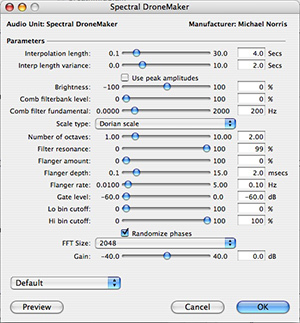 Although SoundMagic Spectral is freeware, a small donation to ongoing development is appreciated. Click the button to donate via PayPal — thanks! 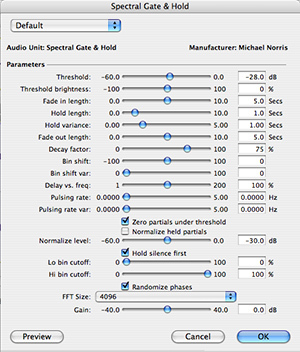 Beta 3: Some new envelope possibilities in Spectral Gate & Hold, new plug-in "Idee Fixer"